Easily removed in 10 minutes. NSI Polish Pro – a revolution light-cured polish formula that lasts an unbelievable two weeks without chipping, smudging, or cracking. 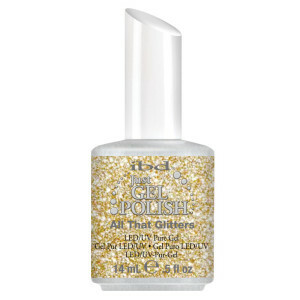 The next generation of nail polish can be dried in minutes under a UV or LED lamp, & can soak-off in just 10 minutes. 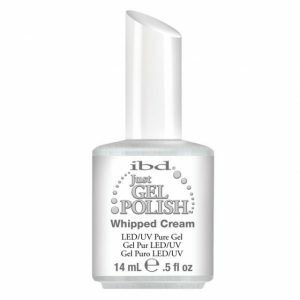 Lasts two weeks without chipping, smudging, or cracking. 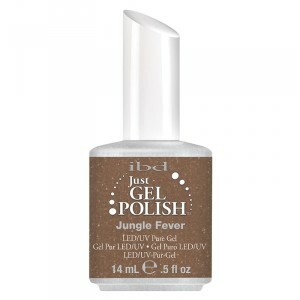 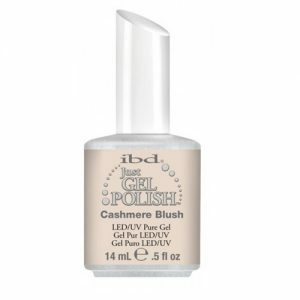 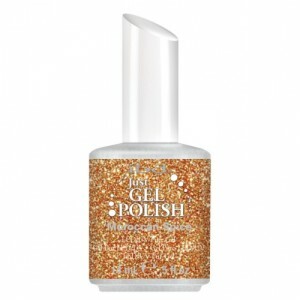 Categories: GEL POLISH, NEW ARRIVALS, NSI Polish Pro.